This volume reviews the current research focused on the functional importance of unfolded protein response (UPR) signaling in the context of health and disease. 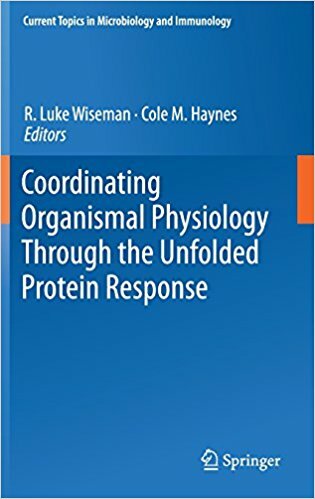 The chapters present cutting-edge work describing the diverse functions of UPR signaling critical for regulating cellular and organismal physiology under physiologic and pathologic conditions. Written by internationally respected scientists, this volume is designed to provide a broad view of the diverse functional importance of UPR, and as such appeals to clinicians and academic researchers alike.